Only 121,134 Miles! Scores 26 Highway MPG and 21 City MPG! 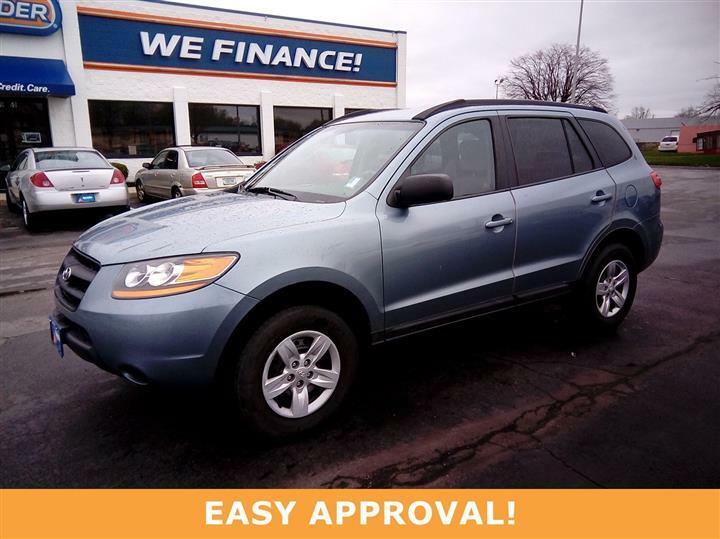 This Hyundai Santa Fe delivers a Gas V6 2.7L/162 engine powering this Automatic transmission. 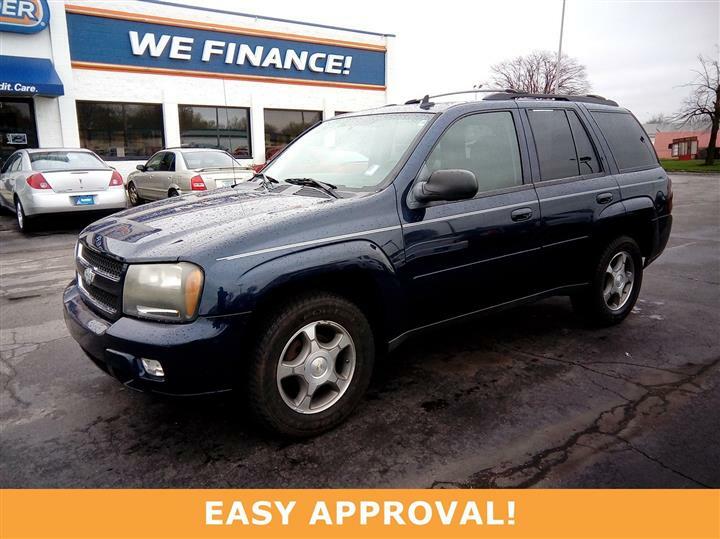 Windshield wiper de-icer, Warning lights-inc: oil pressure, charging system, door ajar, brake light failure, airbag, brake fluid level, ABS/ESC, check engine, Ventilated front/solid rear disc brakes. Transmission shift interlock, Traction control system (TCS) w/electronic stability control (ESC), Tinted glass w/sunshade band, Tilt/telescoping steering column, Roof rack w/cross rails, Roof mounted side impact airbags, Remote keyless entry system w/alarm, Remote hood/fuel door releases, Rear window defroster w/timer, Rear privacy glass. 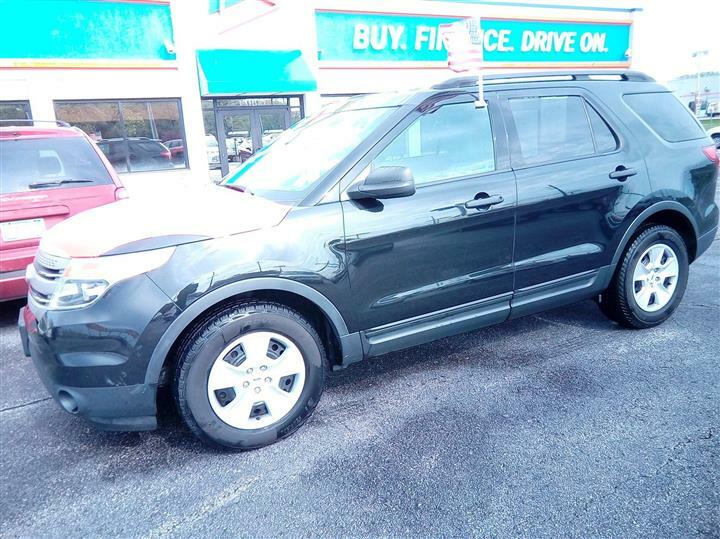 For a must-own Hyundai Santa Fe come see us at JD Byrider-INC07, 5050 W. 38th Street, Indianapolis, IN 46254. Just minutes away!